Yggdrasil Spina Colada Preview At LeoVegas Casino. 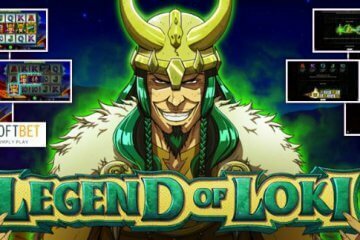 If you’re searching for the perfect cocktail of fun and excitement, look no further than the brand new Yggdrasil Spina Colada slot – a game that is currently only available at LeoVegas Casino. 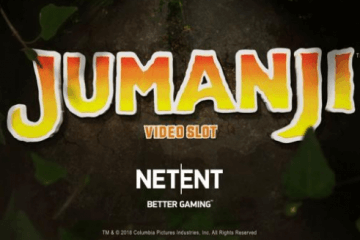 Indeed, with a casino-wide release date of August 22, the popular mobile gaming destination have stolen a real march on the competition by bringing the new five-reel, 25-payline slot to their screens. 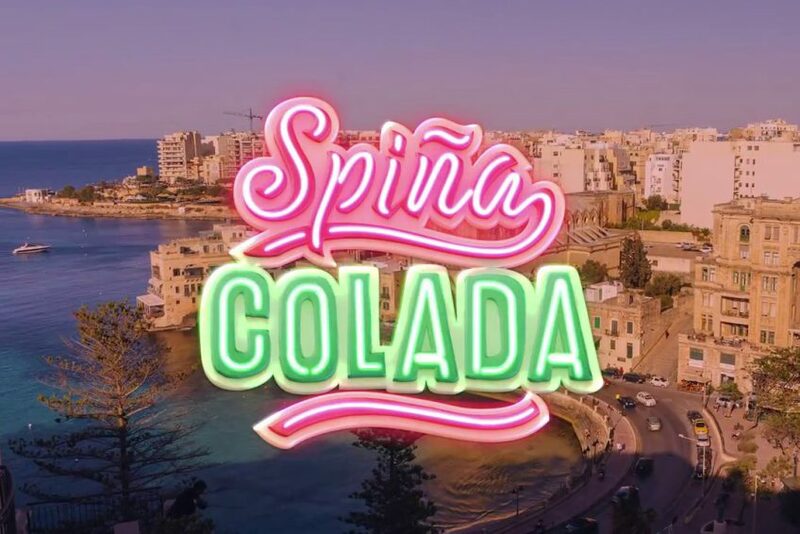 As the name would suggest, Yggdrasil Spina Colada takes place in a tropical location and features all manner of tasty looking creations on its reels. 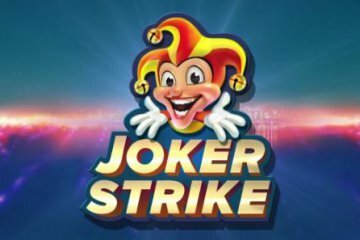 The game can be played from as little as £0.25 per spin across all desktop, mobile and table devices and boasts a wide range of features that really pack a punch. 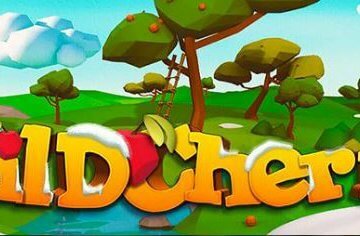 First and foremost, there’s a free re-spins feature that is activated whenever a winning payline is landed in the base game. This will automatically set the reels turning again as all winning symbols remain locked in place, with this continuing indefinitely so long as subsequent combos are created. As a further incentive, should you manage to completely block out the board with just one symbol, all applicable paylines will be boosted by a prize multiplier of up to 5x, creating the potential for super-sized wins if you’re really lucky. On top of that, there are also four randomly-activated bonus modifiers available in the base game, with each of these contributing towards a free spins feature. Essentially, each modifier revolves around a guaranteed win of some description, with wild wins, three-of-a-kind wins, 3x multiplier wins and even five-of-a-kind wins all available. Land any of these modifiers four times during a session, however, and you’ll receive four free spins with that respective modifier in play throughout, essentially creating a bonus feature that guarantees prizes. 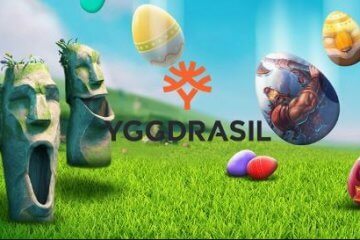 As an extra incentive to give the new Yggdrasil Spina Colada slot a spin, Leo Vegas will also be giving away a share of £4,000 in cash prizes for players who successfully record the biggest win possible. For this purpose, the biggest win will be calculated by the total number of coins won, not their value, so whatever stakes you prefer to play at, you’ll still be in with a chance of winning the promotion’s top prize of £1,000. You’ll have to hurry, however, as once the slot goes live elsewhere, your chances of winning will be over – meaning you have less than 24 hours to try and spin your way to the biggest payout possible! UK Gambling Commission Ban Credit Card Payments At Casinos? Find the best mobile casinos in our mobile casino reviews, as well as all the best mobile casino games, bonuses and news.